Surfers competing in a professional event in Sydney held an emotional tribute following the deaths of at least 50 people in a mosque attack in the New Zealand city of Christchurch. 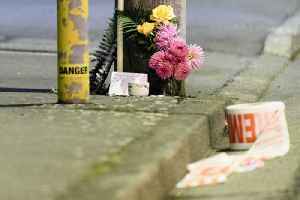 How to Help the Victims of the New Zealand Terror Attack Details of the devastating attack on two mosques in Christchurch continue to emerge. Impact Your World will vet organizations accepting..